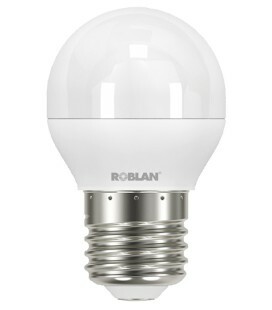 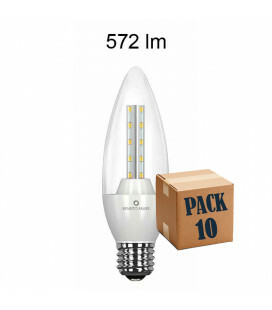 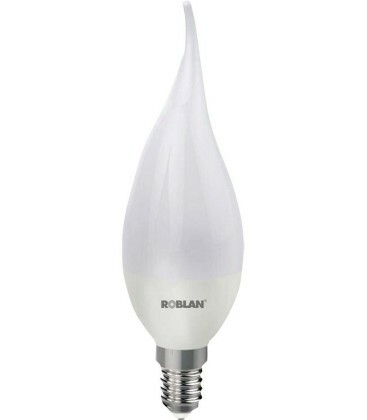 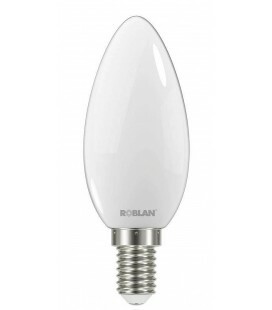 LED bulb candle 5W E14 for ROBLAN, 396 lumens, intended to replace saving 80% conventional incandescent or low consumption. Suitable for illuminating local type minimalist and similar, both in decorative suspension and table lamps and wall sconces. 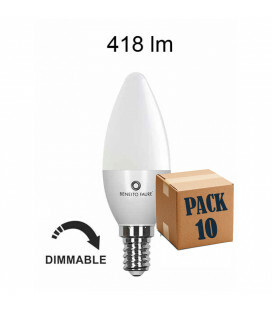 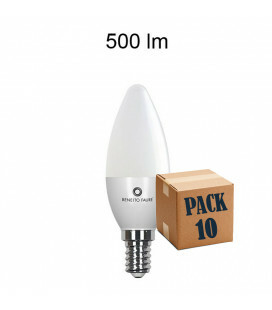 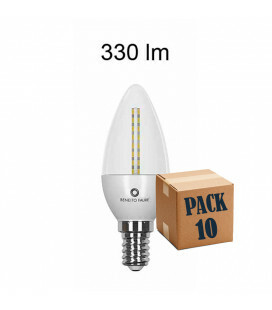 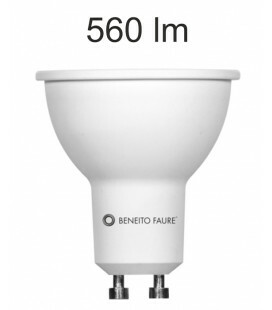 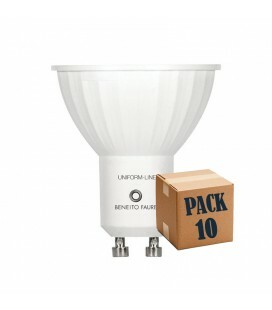 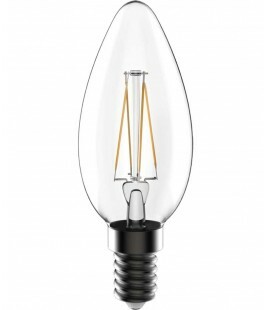 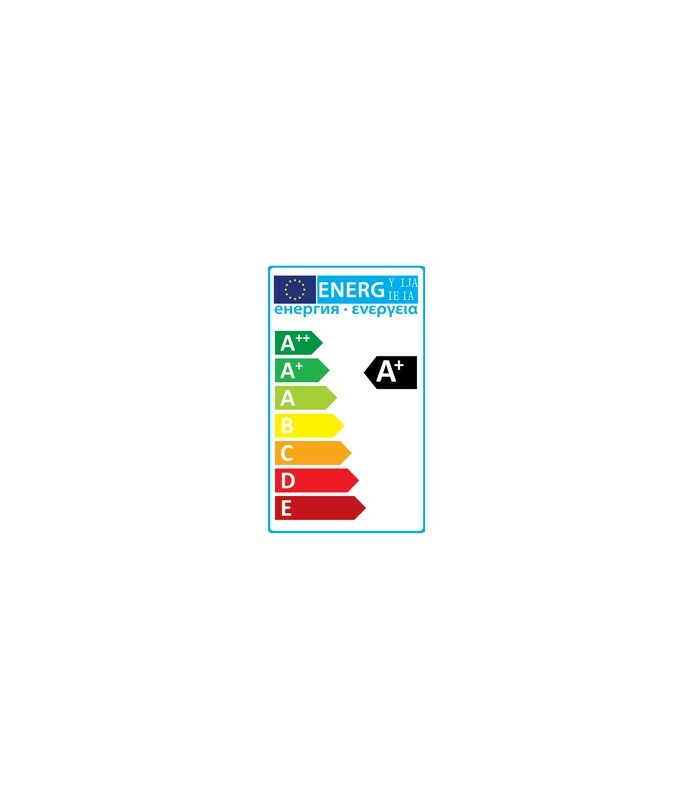 It replaces conventional 50W bulbs.